Longkou Vermicelli is a traditional Chinese food. 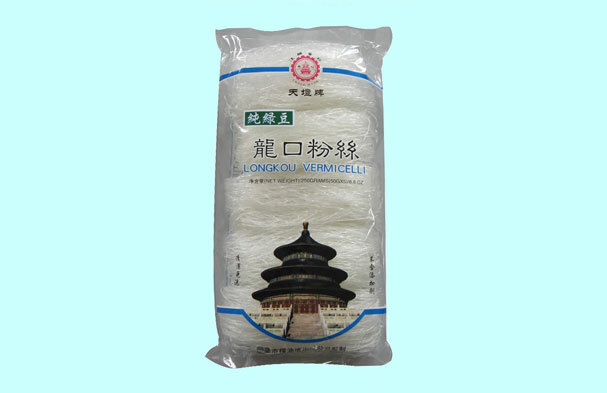 Our top grade Longkou Vermicelli is made of green beans or peas without any additive, bleach, or chemical added, and dried by steaming which is much more sanitary than traditional vermicelli. More information will be available. For any suggestions or inquriy, Please contact us. You can be a great chef too! With our top grade products, you can easily make great foods for your family.